Will India complete another sandwich win in Miss Supranational with Aditi Hundia’s delegation? Miss Supranational 2018 is all set to host its grand finale on 7th November 2018 in Poland. This will be the 10th edition of the coveted pageant as the delegates from all over the world will compete for the crown. In the pageant’s history, India holds the maximum number of titles (2), interestingly, in alternate years. 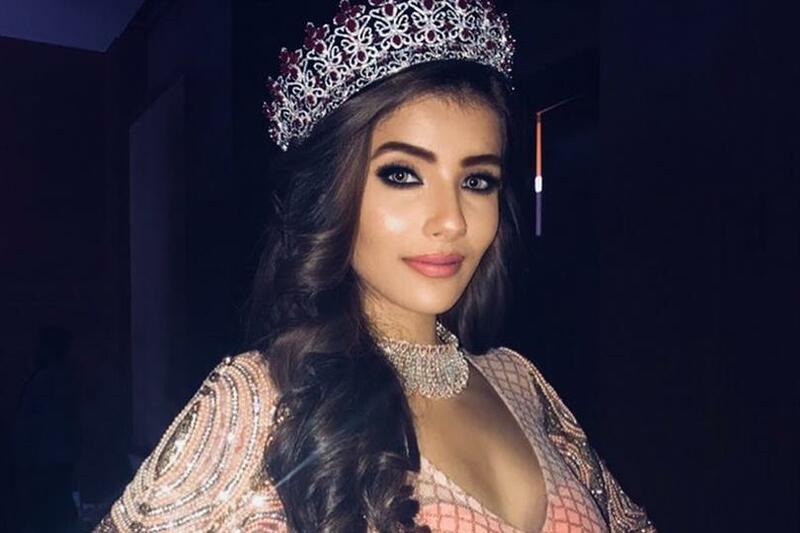 Asha Bhat won the first Miss Supranational title in 2014 for India and the second won came in 2016 when Srinidhi Ramesh Shetty won Miss Supranational. It seems like a sandwich win is a way India likes to win in the pageant. India can also make history by winning a double sandwich win if Miss Supranational India 2018 Aditi Hundia is able to bring home the crown this year. The 21-year-old delegate from India is a woman on a mission. Standing 168 cm tall, Aditi Hundia never dreamt of winning such a prestigious opportunity of representing her country globally. The gorgeous lady has a beautiful face and a slender frame which definitely works for her for her upcoming competition. She also works as a model as she has walked the ramp for quite a few accomplished designers as their showstopper. India can definitely create a new record with Aditi’s win. The beautiful diva has put in her best efforts as she prepares for her stint in Miss Supranational 2018. Believing in her hard work and sincerity, she has moved forward and is willing to make any sacrifices to win the competition.